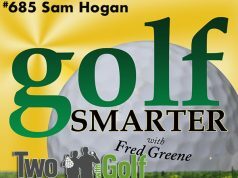 646: Roger Gunn, PGA returns to discuss his love of practice and what he does on the range vs how he warms up before a round. 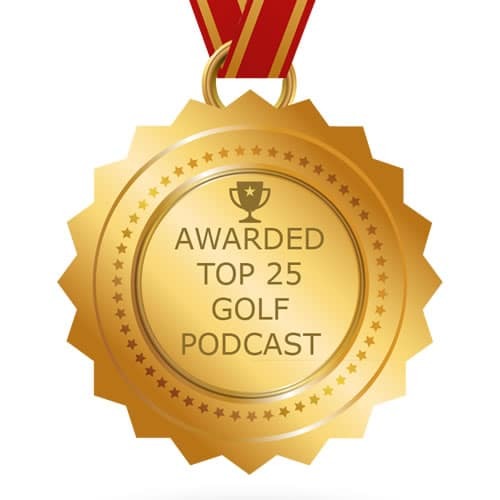 We also talk a lot about putting, drills, apps (HUDL Performance) and more. He shares a crazy story of when he was had a late teetime for the US Open so he took his time getting to the course. Just before he arrived, he realized that his favorite putter was back at the house. If there’s anything that can test your mental game, it’s feeling rushed at the first tee. 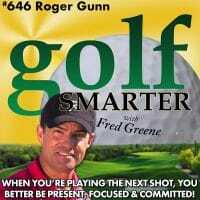 Roger invites you to follow him on Instagram at RogerGunnGolf or his YouTube channel is “gunnsmoke”. In the beginning of the episode we talk about a product that Roger endorsed years ago that I’ve been using for a long time. It’s called Check-Go sweetspot finder and it finds the centrifical center of the ball and allows you to put a line right on the true equator of the ball for a better roll. 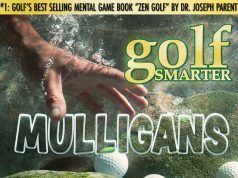 Next articleWith Students Like Payne Stewart, Zach Johnson, KJ Choi, & Stewart Cink, You Can be Confident that Pat O’Brien Knows Putting!